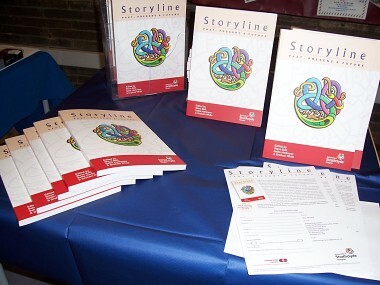 Apart from the introductory chapters this book contains papers presented at the Third International Storyline Conference held in Glasgow in late October 2006. Academic texts and articles on the implementation of Storyline are reasonably extensive in Scandinavia, the Netherlands, Germany and the United States but the literature is less well developed in its country of origin – Scotland. Now this anomaly has been redressed and this publication is being introduced at a time of exciting change in the Scottish Educational System with the aims of the Curriculum for Excellence matching significantly with Storyline principles.